The Stealth National Team is made up of the best lacrosse players in the South Florida. Our teams will travel to National showcase tournaments throughout the summer, competing against the top teams in the country. There are no tryouts for teams, rather players must be invited to play by our coaching staff. 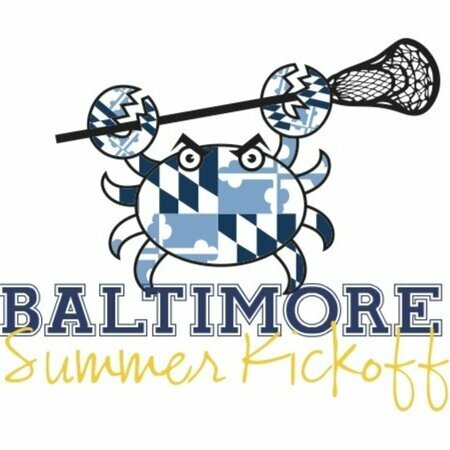 The Summer of 2016 includes a week long trip to Baltimore for two national events. Our teams will attend both the King Of The Hill and Baltimore Summer Kickoff from June 17th-22nd. The Itinerary is listed below.